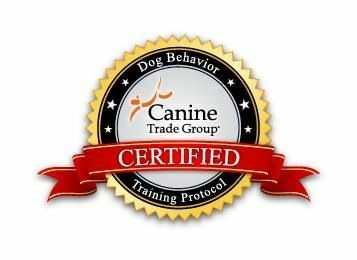 DogOvation Dog training in Marin County uses highly effective dog training methods to build an solid, healthy relationship between you and your dog. ​Have a happy, calm dog you can take anywhere, anytime. ​We provide private, individualized training in your home tailored to your needs. * Do you want a dog you can take to the office or with you shopping? * One you can sit with at a cafe peacefully while other dogs pass by? * A dog that can be around children and not jump and chase? We begin training in your home and then progress to "field trips" - real life situations. Where do you want to go? Crowded streets, trails, dog parks, office settings, malls– wherever you are experiencing the most difficulties with your dog. ​We will set up goals during our initial assessment and work with for as long as you have your dog for one flat rate. And we will continue all training support for as long as you have your dog.